The chairman of the House Financial Services Committee is calling for more transparency from the Federal Reserve. 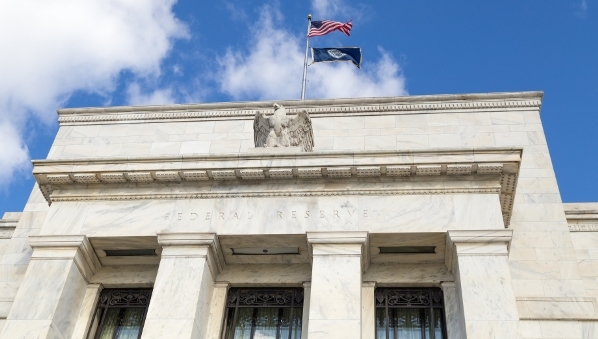 The Fed, as expected, raised its benchmark interest rate yesterday. But although the move was widely expected, Rep. Jeb Hensarling (R-Texas) said the agency’s decisions needed to be more predictable. “Sustainable, market-based interest rates are better for consumers and investors, and our economy would be healthier if the Federal Reserve were more predictable in its conduct of monetary policy and more transparent about its decision-making,” Hensarling said. Hensarling said that under the Financial CHOICE Act – the Republican alternative to Dodd-Frank – the Fed would be required to be more transparent about its decision-making process.